M.C.C stands for “Mount Canobolas Collection” and signifies the upper level of wines for Printhie. Each label represents an artwork based on the Mountain that stands sentinel over the region. 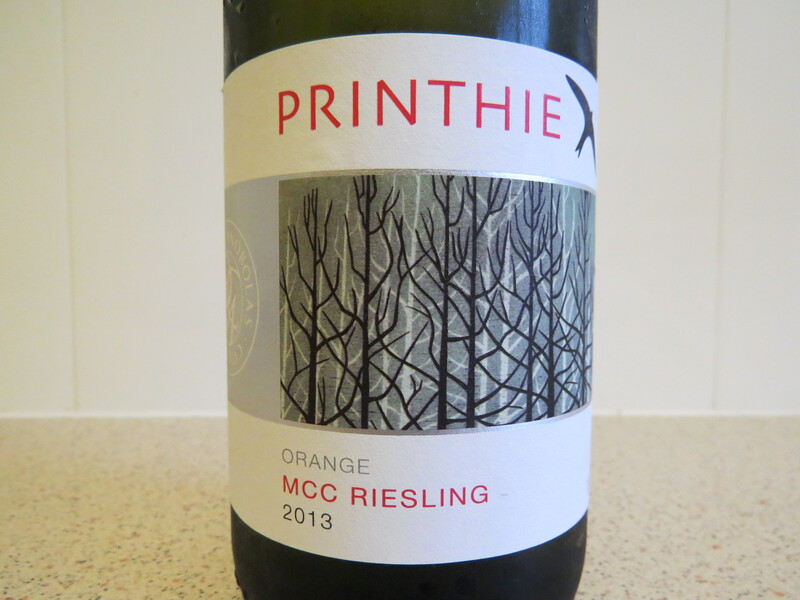 This release is the first from a new grower for Printhie wines. The “older” vineyard located 1021 metres above sea level. Normally, this altitude screams razor slicing acidity, however, Drew Tuckwell, Printhie’s winemaker, is “striving for that fine balance between sugar and acid.” Certainly treading a fine line here indeed. Pale lemon in colour. Expressive nose of white flowers, green apple tartness and brown pear sweetness. The palate instantly full and medium-sweet. Acidity that hurts your teeth….like biting into a perfectly crisp, tart green Granny Smith apple. 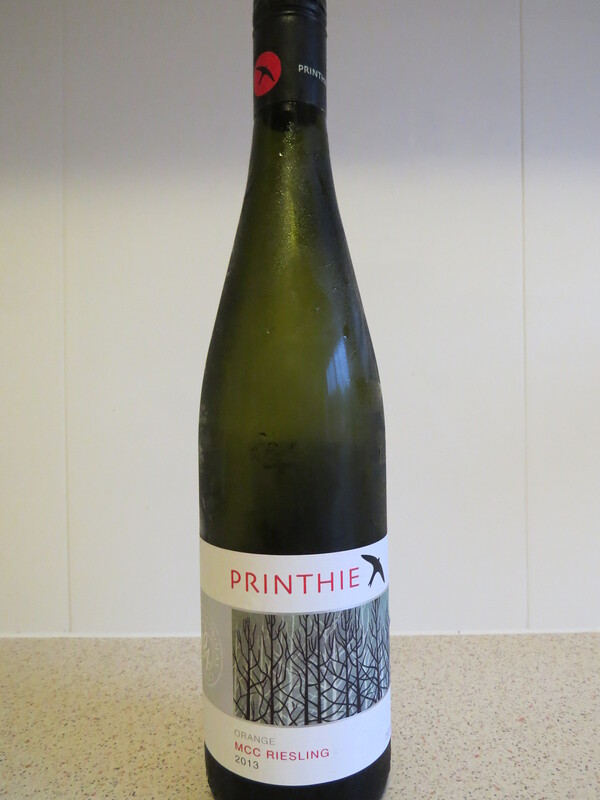 Lime cordial/essence gives lovely varietal lift with linear quartz-like spine. Medium length, flavour lingers thanks to the residual sugar. Structure to age, and under screw cap should develop into a lovely, honeyed example. On its own, the wine is somewhat hard work for the moment, but often a food match is where the solo becomes duo. In this instance, a Thai Green Chicken Curry, with the acidity cutting through the coconut milk and the sweetness taming the heat.